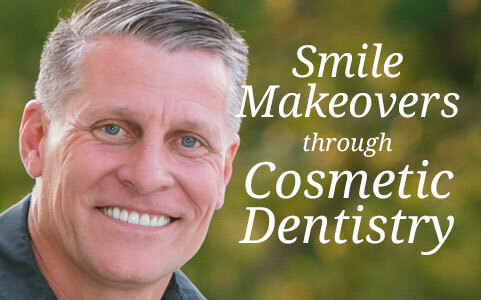 Using the latest, most advanced techniques in cosmetic dentistry, Dr. Ward can dramatically transform the appearance of your smile with a comprehensive smile makeover. A smile makeover allows you to achieve the straight, radiant, healthy new smile you have always wanted. At our practice, we offer the latest cosmetic dentistry procedures with the most up-to-date technology to ensure superior results. Read about our procedures to learn how we can enhance the beauty and health of your smile and visit our smile gallery to see for yourself the dramatic difference our dentistry can make. A thin layer of the front tooth is removed to allow porcelain to be bonded to the tooth without making it any thicker. The veneer covers dark or yellow teeth, fills unsightly gaps, lengthens short or stubby teeth and straightens crooked teeth. Veneers are a lasting solution. The veneers are attached to the teeth using the most advanced methods of bonding principle. 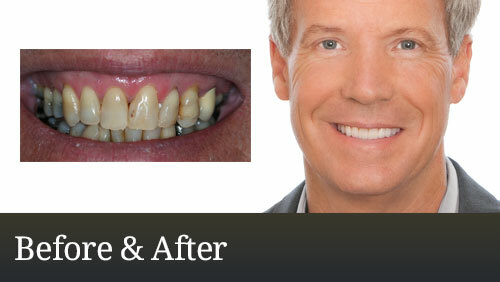 The end result is a strong, functional, natural-looking and beautiful smile! Get the bright, white, Hollywood smile that you've always dreamed about! If you are unhappy with the dull, yellowish shade of your teeth, consider teeth whitening as the perfect solution! Teeth whitening is safe, effective and an efficient way to dramatically improve your overall appearance. Dr. Ward can help you choose the most effective and convenient method of whitening for you. We are proud to offer Advanced Zoom! Power Whitening. Zoom! Whitening can actually make your natural tooth color from seven to twelve shades brighter than it is right now! 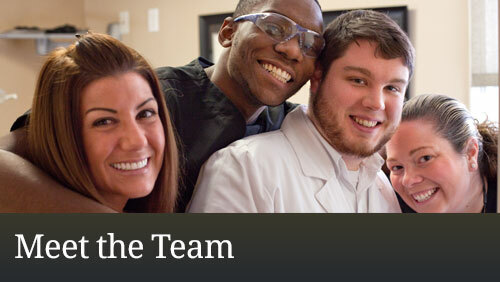 Inexpensive and conservative, bonding uses a tooth-colored composite material to restore teeth and enhance smiles. The composite is place on the tooth, then shaped and molded to achieve the desired result, including: whitening, closing spaces between teeth, making teeth appear straighter and repairing chips and cracks. The material is then hardened and polished, creating a natural appearance. "Gummy smiles" are a very common problem, caused by overgrowth of the gum tissue that covers the teeth. This unsightly occurrence can be caused by a variety of things, including heredity, health conditions and even the use of many common high blood pressure medications. A gummy smile will dominate the mouth, making the teeth seem almost secondary in appearance. We use a laser to change the look and shape of the gums. The laser actually vaporizes unnecessary and unsightly tissue with unmatched accuracy and effectiveness. What is left in the place of the overgrown gums is a healthy-looking, well-proportioned smiles. 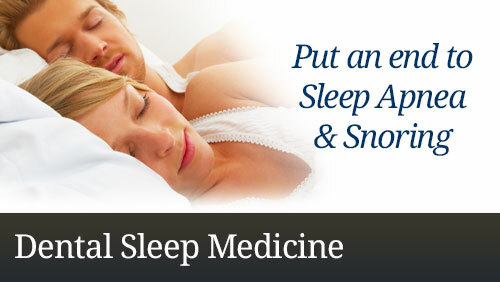 The process takes only a few minutes for most, and there is usually very little discomfort.